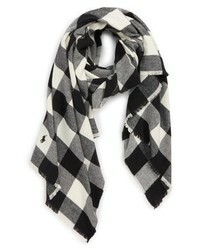 Polo Ralph Lauren Buffalo Check Scarf $58 Free US shipping AND returns! 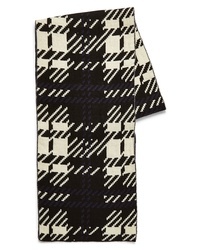 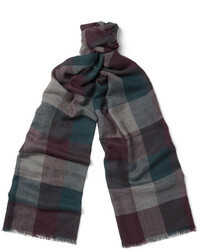 Paul Smith Block Check Scarf $150 Free US shipping AND returns! 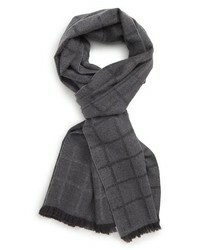 Canali Windowpane Wool Scarf $175 Free US shipping AND returns! 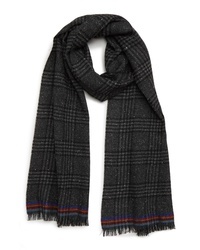 Polo Ralph Lauren Reversible Windowpane Wool Blend Scarf $58 Free US shipping AND returns! 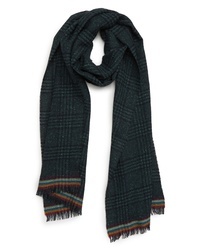 Ted Baker London Window Check Fringed Scarf $79 Free US shipping AND returns! 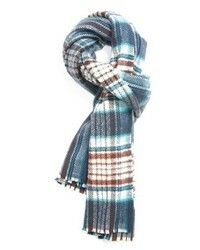 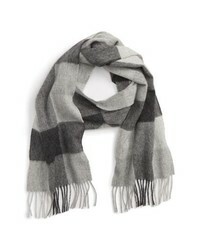 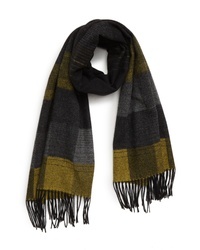 Acne Studios Check Wool Scarf $240 Free US shipping AND returns! 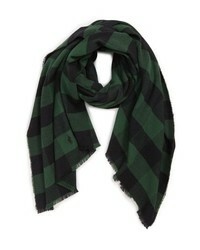 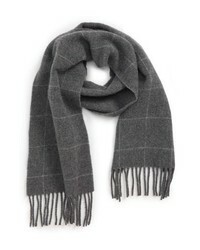 Barbour Gowan Check Wool Cashmere Scarf $69 Free US shipping AND returns! 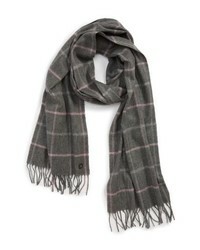 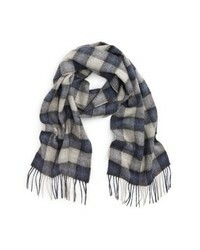 Barbour Lockton Check Merino Wool Cashmere Scarf $69 Free US shipping AND returns!